Easy to find - Great to play! 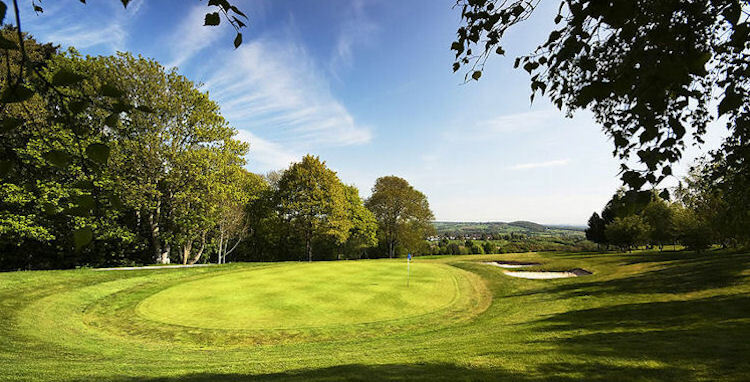 Wharton Park is a highly regarded and attractive championship length all weather course designed by renowned golf architect Howard Swan and built to USGA standards. 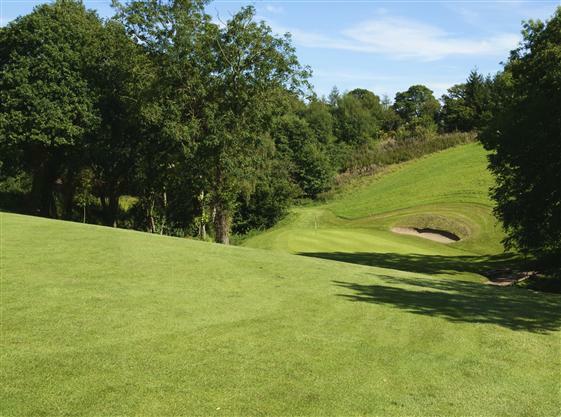 It shows great maturity set within 200 acres of woods and parkland with stunning views of three counties. 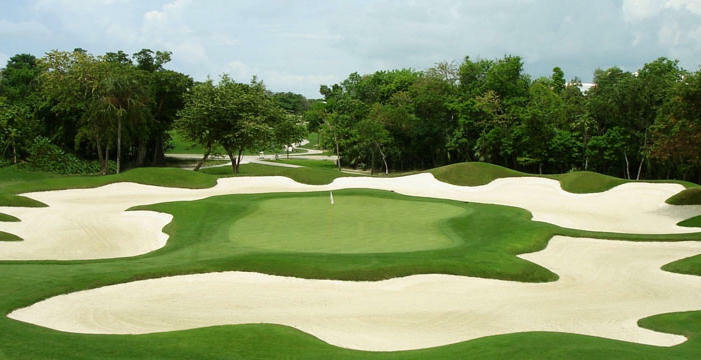 A combination of wide fairways and strategic bunkering makes for a rewarding challenge. 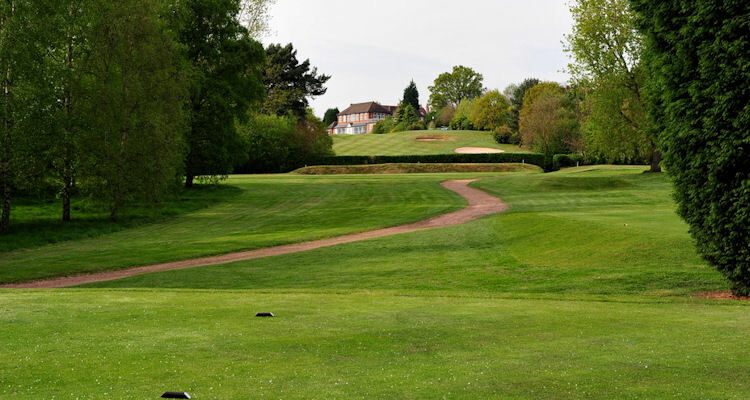 It is a most attractive course to play, offering many interesting features in a wide range of settings which include water features on the 14th, 16th and 18th and some of the best par 3’s in Worcestershire. 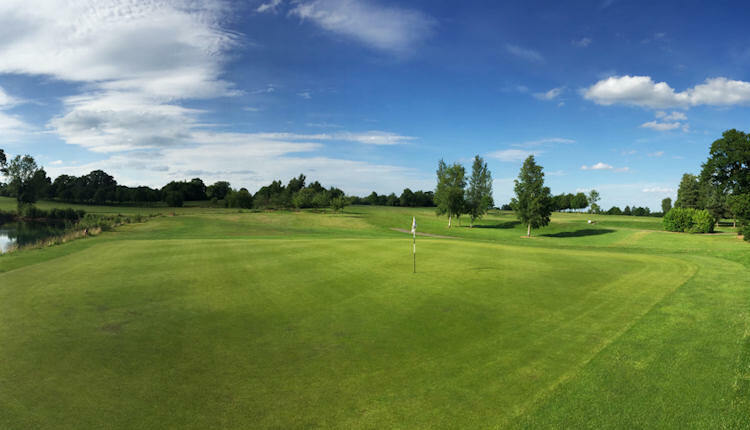 Wharton Park’s first class facilities include chipping & putting practice areas, a driving range, trolleys and a fleet of 22 buggies for hire. We also specialise in Weddings, Functions & Conferences catering for up to 150 people and can offer set price or a la carte menus in the relaxed surroundings of Greens Restaurant. Easy access from M5 - J3 & J6, close to West Midlands Safari Park off the A456.